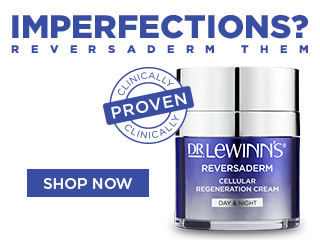 An ultra-restorative cream proven to dramatically reduce the signs of ageing. With regular use, Ultra R4 Restorative Cream will leave your skin smooth, supple and radiant. Apply to face and neck area after cleansing and toning, as often as required. Warm a small amount of Ultra R4 Restorative SPF 15 between fingertips and press onto face before blending. This will ensure a light even application.